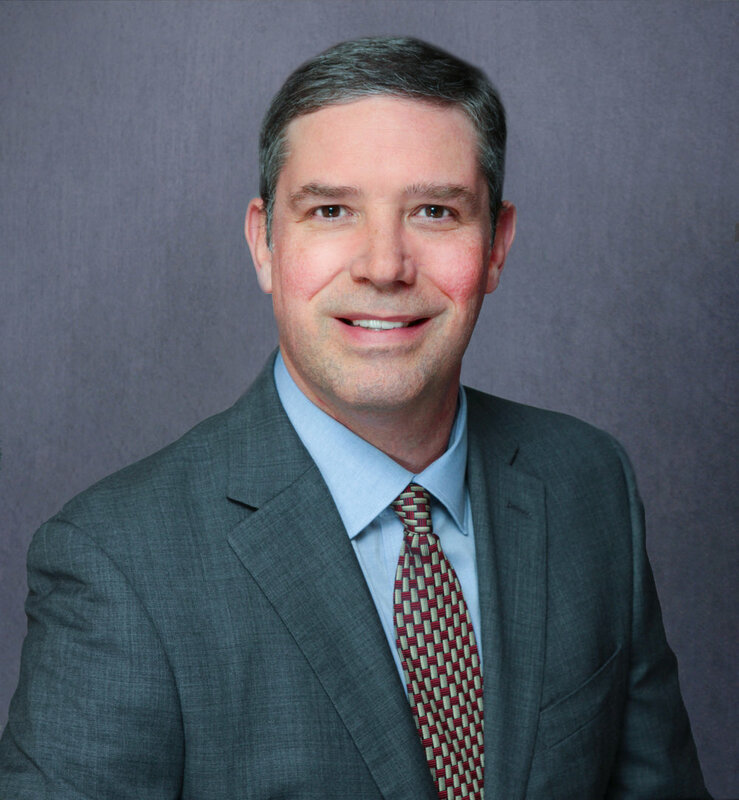 Chris is a senior level business advisor with over 20 years of experience working with Fortune 500 and leading Middle Market manufacturers and distributors. He focuses on helping businesses implement key strategic and cross functional business initiatives. Chris has over 12 years of experience leading the integration of mergers and acquisitions, as well as, the spin-off of divested businesses. Most recently, Chris has been focused on building-out new businesses and services and expanding into new markets.